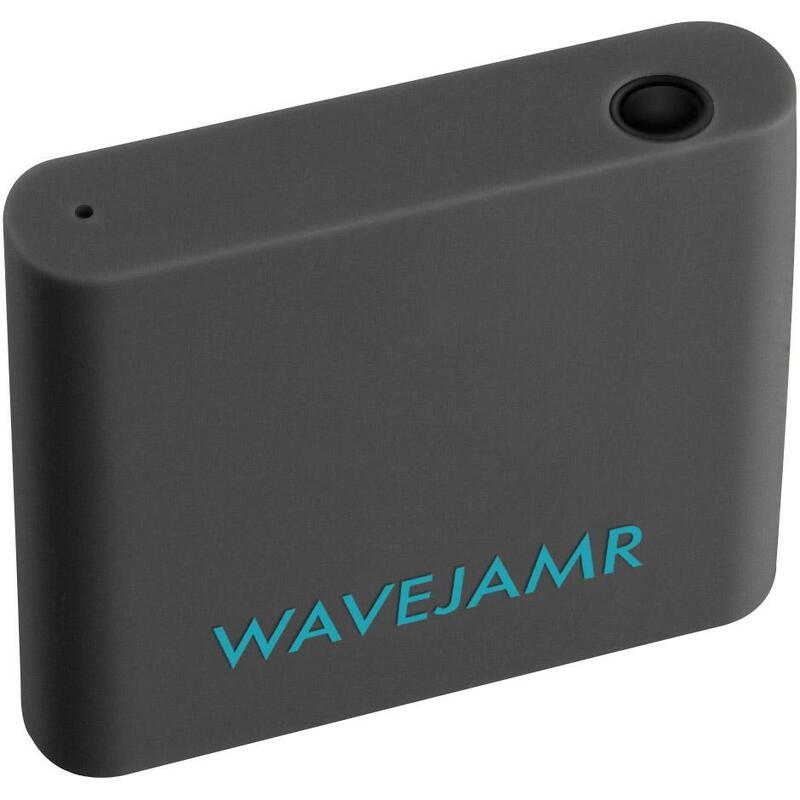 The WaveJamr Bluetooth® Audio Receiver with line-level output provides a universal Bluetooth solution for most pre-2012 car audio systems. Small in size, yet big on flexibility, WaveJamr includes a line-out audio cable with straight and 90 degree connectors for an easy, unobtrusive install. Take your mobile device's music, movie soundtrack or game audio to a deeply immersive level, using equipment that you already own. WaveJamr combines Bluetooth v4 and aptX™ technologies to deliver a wireless sonic experience that's comparable to wired connection.